A new set of rules from FASB (Financial Accounting Standards Board), called ASC 606, is aiming to standardize the methodology of revenue recognition for revenue from customer contracts, and bring US GAAP (Generally Accepted Accounting Principles) in line with the IFRS (International Financial Reporting Standards) 15 standard. ASC 606 goes into effect in the fiscal year 2018 for public companies and in the fiscal year 2019 for nonpublic entities reporting under the US GAAP. These new standards offer more flexibility for companies to tailor revenue recognition to their specific company’s needs, but implementation can be a challenge, and it’s raising plenty of questions. So, let’s take a look at what ASC 606 involves and how it might impact your organization. With so many factors in play — from pricing models and bundles to rebates and warranties to termination policies and more — revenue recognition can be a fairly messy prospect. No wonder it’s inconsistent across companies and industries. 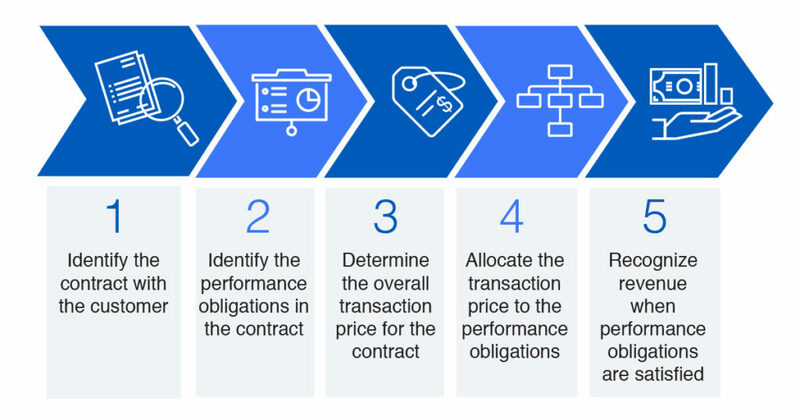 The primary driving principle here is that companies must recognize a contract’s entire transaction price as obligations are fulfilled to the customer, in an amount per obligation that is proportionate to the relative market value of the goods and services that comprise those obligations. That’s all easy enough for a company selling widgets, but when we start getting into more complicated agreements for services offerings, subscriptions and consumption-based models — not to mention future contract rights, contract modifications, and financial statement disclosure requirements— that’s when things get tricky. What Does ASC 606 Mean for Your Organization? Finance, legal, and sales will have to work together to define optimal order-to-cash processes that enable growth without compromising compliance. It will be the finance team’s job to get to know ASC 606 inside and out, strategizing with the audit and legal teams on contracts and helping sales understand how the new rules might affect service offerings and/or compensation plans. Legal and finance will need to work together on contract language and content to consider and clarify performance obligations and other areas that might ease the accounting and reporting requirements of the new regulations. In addition, many companies will need to reevaluate the billing technology already in place. Do current systems include native revenue recognition that allows for efficient, accurate reporting under these new guidelines? Are they flexible enough to manage a variety of offerings for subscription models and one-off transactions? Are they adaptable enough to empower growth? ASC 606 will bring big challenges and big changes to the way organizations manage billing and revenue. To find out how Gotransverse is ready to assist organizations in meeting compliance for the latest revenue standards, learn more about our ASC 606 functionality here or schedule a demo here to see it today! 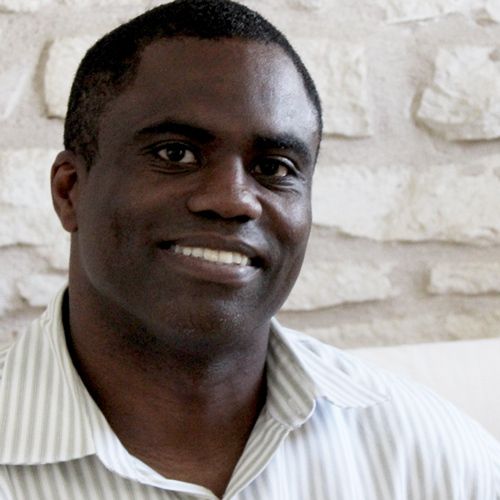 Doug Johnson is the Director of Product Management at Gotransverse. When he's not working on the Gotransverse platform he is rooting for University of Michigan sports, spending time with his family and is avid photographer.